Dear dancers, Dear dance enthusiats! 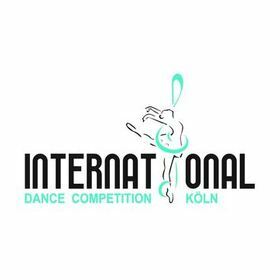 Here you can find the photos of the International Dance Competition Köln 2018. If you have any questions or suggestions concerning the order process, please send an e-mail to shop@svenkaestner.de. Have fun browsing the photos!